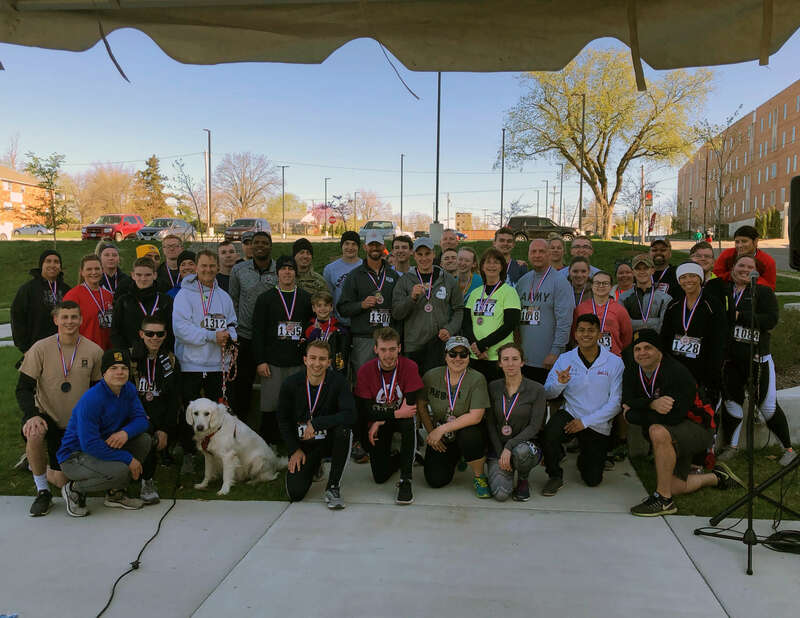 Dr. Randall Williams, director of the Missouri Department of Health and Senior Services participated in the Patriot 5K Run/Walk hosted by the University of Central Missouri Fighting Mules Battalion. All proceeds raised benefited the local Veterans of Foreign Wars - Post 2513 (Warrensburg, MO), and the University of Central Missouri Fighting Mules Battalion in funding future events and activities for both organizations. The cold weather is behind us and the hot and humid Missouri summers are quickly approaching. Spring is a great time to head outdoors for a run, walk or roll. My Missouri Steps Up offers tips for both the beginners and the more physically active. Before heading outdoors, check out our Know Before You Go. Physical activity is one of the best things you can do to improve your health. A little planning ahead can keep you safe. Always be sure to tell someone your route before heading out for your run or walk. Bringing a whistle or your cell phone is a good habit for safety. Protect your skin before hitting the trail too. Use sunscreen with a sun protection factor (SPF) of 15 or higher, and both UVA and UVB (broad spectrum) protection. Protection from the sun is important all year round, not just during summertime fun.